The smallest acts can make the biggest difference in making others happy. February 17th is National Random Acts of Kindness Day. 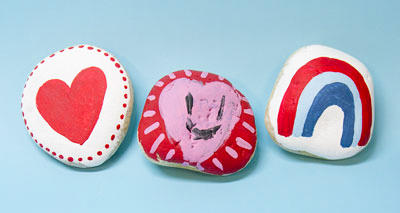 This year, we’re celebrating by making Kindness Rock Art! or leaving them for someone to find in a community park or garden! 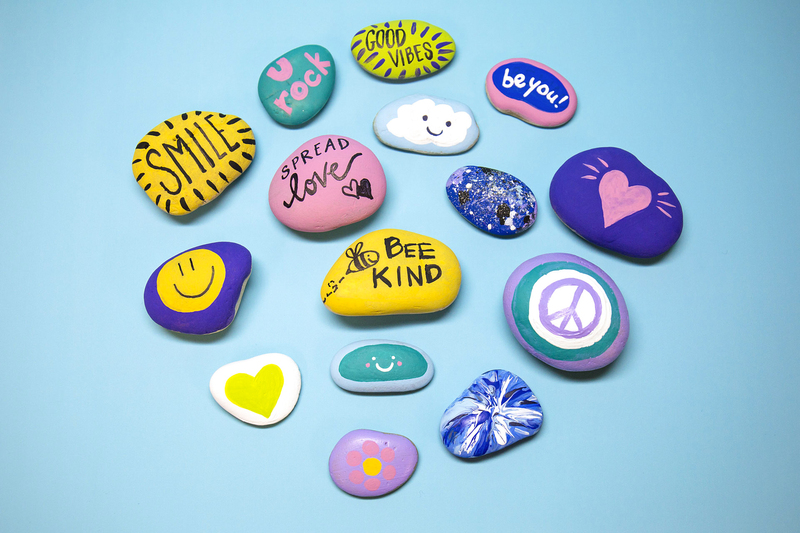 Just imagine how bright and positive our neighborhoods would be filled with colorful and motivational rocks! Stay tuned for more rock art & inspiration coming soon to our website, and stores near you!